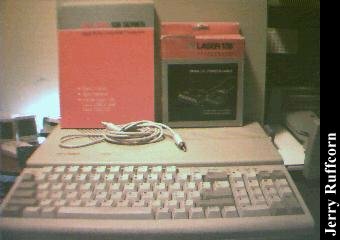 The Lazer 128 was an Apple //c compatible with a built in 5.25 drive and switchable serial and parallel printer interfaces. Additional information is more than welcome! Click here to view all comments for the Laser 128 and to leave your own.